Tacoma Guitars was shut down in 2008. They made five Washburn models, one of which is the D-46 Cheyenne, which Blue Book claims was 1996 only. Tacoma never had a line in Red China. 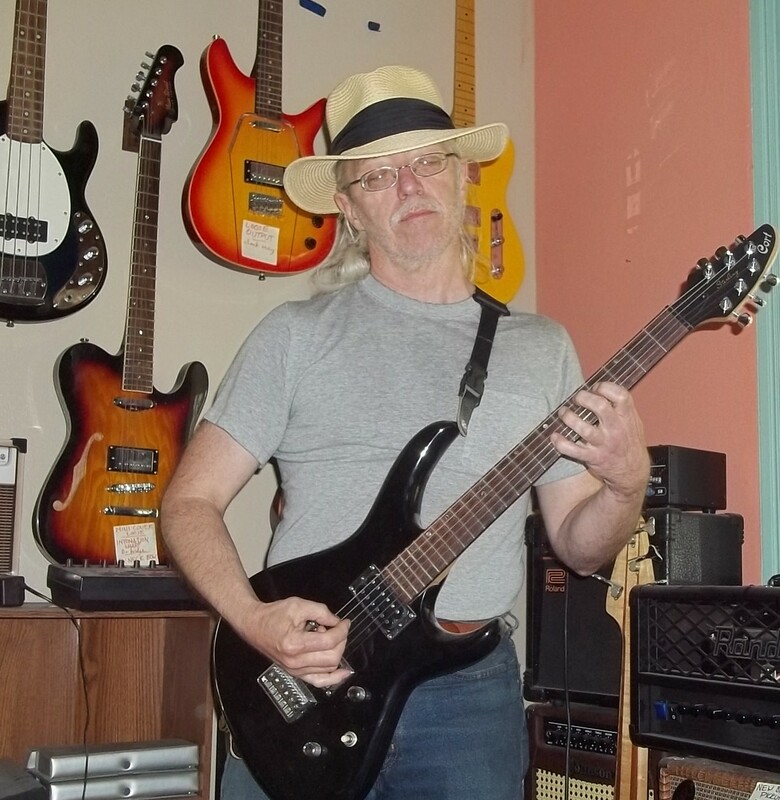 Generally, solid-wood guitars made in the United States are better than solid-wood guitars made in Red China, & a well-maintained 1990s guitar will sound better than a well-maintained 2010s guitar.